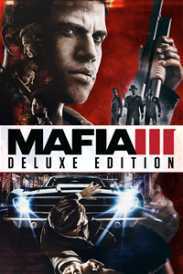 You will receive an e-mail alert when the price of Mafia III Deluxe Edition will drop. 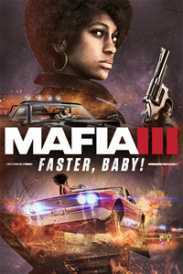 Mafia III on Xbox One X supports full 4K resolution and features HDR rendering. It’s 1968 and after years of combat in Vietnam, Lincoln Clay knows this truth: family isn’t who you’re born with, it’s who you die for. Now back home in New Bordeaux, Lincoln is set on escaping a criminal past. 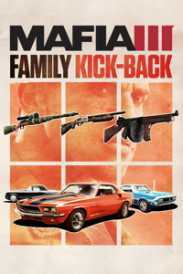 But when his surrogate family, the black mob, is betrayed and wiped out by the Italian Mafia, Lincoln builds a new family on the ashes of the old and blazes a path of military-grade revenge through the Mafioso responsible. 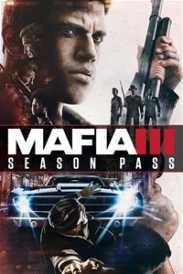 Intense gun fights, visceral hand-to-hand combat, white knuckle driving and street smarts will all be needed. 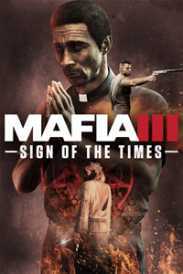 But with the right crew, tough decisions and some dirty hands, it’s possible to make it to the top of the city's underworld. 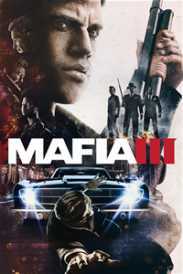 *NEW BORDEAUX, A REIMAGINED 1968 NEW ORLEANS: A vast, diverse and seedy open world ruled by the mob and corrupt officials and richly detailed with the sights, sounds and emotionally-charged social atmosphere of the era. *AN UNINTENDED AND LETHAL ANTI-HERO: Be Lincoln Clay, an orphan and Vietnam veteran hell bent on revenge against the Italian Mafia for the brutal slaughter of the black mob, the closest thing to family he’s ever had. 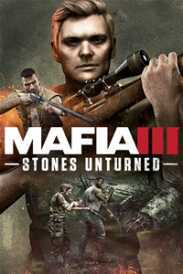 *REVENGE YOUR WAY: Choose your own personal play-style, from brute force and blazing guns to stalk-and-kill tactics as you use Lincoln’s military training and gathered intel to tear down the Italian Mafia.